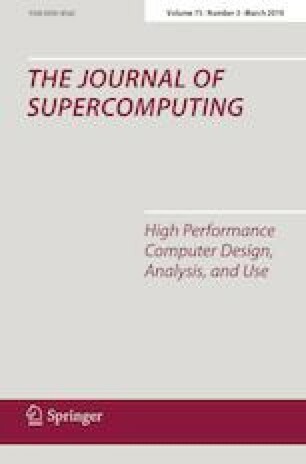 In a large number of scientific applications, the solution of sparse linear systems is the stage that concentrates most of the computational effort. This situation has motivated the study and development of several iterative solvers, among which preconditioned Krylov subspace methods occupy a place of privilege. In a previous effort, we developed a GPU-aware version of the GMRES method included in ILUPACK, a package of solvers distinguished by its inverse-based multilevel ILU preconditioner. In this work, we study the performance of our previous proposal and integrate several enhancements in order to mitigate its principal bottlenecks. The numerical evaluation shows that our novel proposal can reach important run-time reductions.